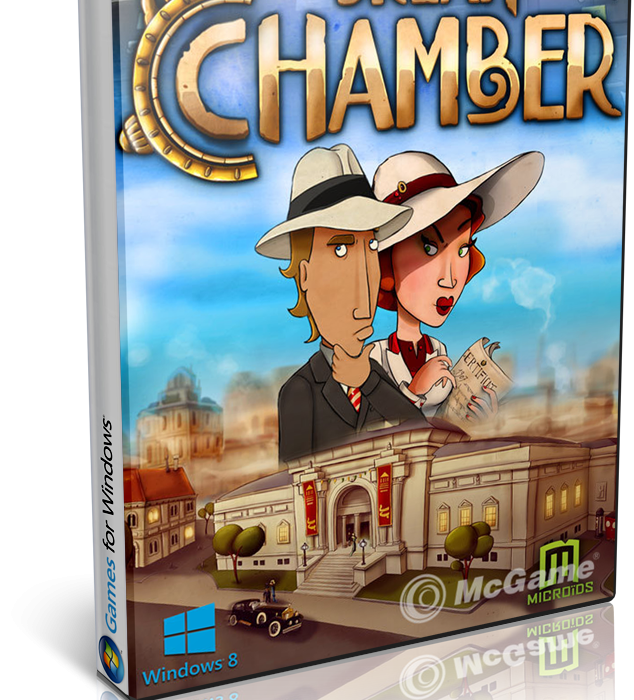 Dream Chamber is finally available starting from today on iPad, MAC and PC! Enjoy! Our video game company, DarkWave Games, is launching its latest games: Dream Chamber. 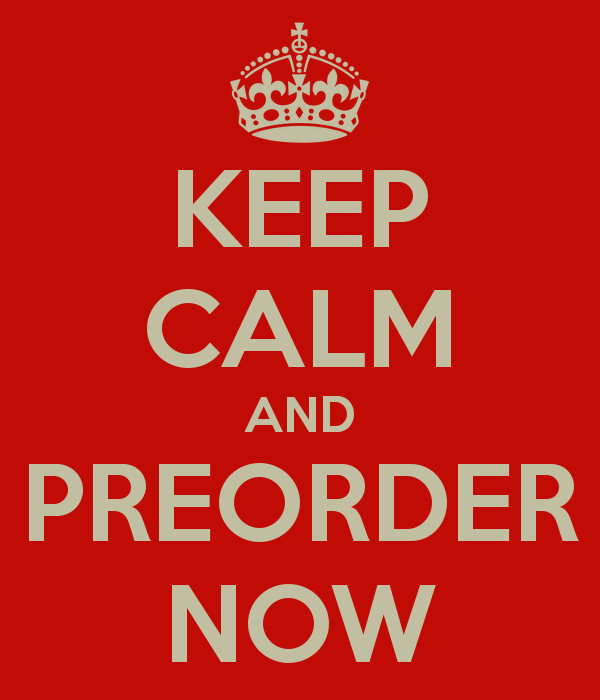 Pre-order now the desktop version and get a discount! Alittleb.it’s latest product, Match Board, change its name but not its success! 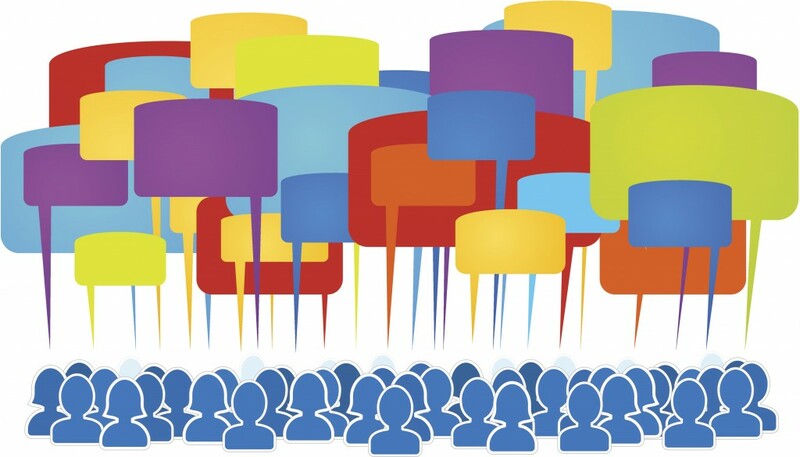 During all the event’s live coverage, MTV Awards’ anchor used Social Tracker to monitor the audience interest about the artists that were awarded. 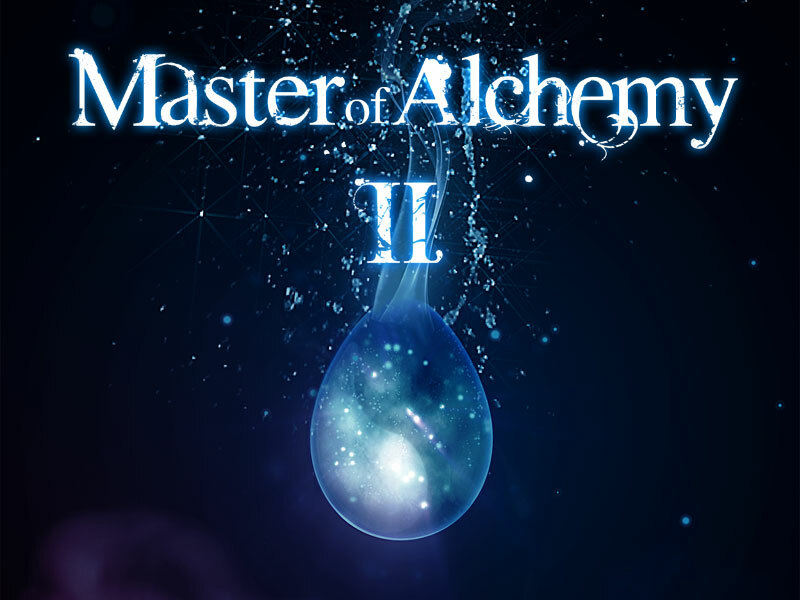 DarkWave Games, gaming brand of Alittleb.it company, consolidates his presence on digital store markets launching toady on Amazon Appstore his more recent games, Master of Alchemy Vengeance Front. 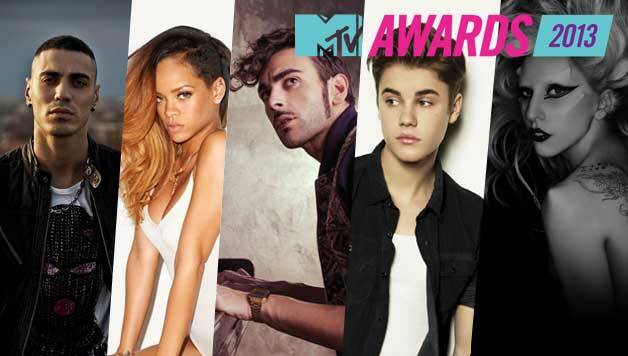 MTV Italia choose Alittleb.it to develop the digital tools for the first edition of the MTV Awards 2013. Alittleb.it is the official techincal partner of the event.